On arrival at Srinagar Airport, our representative will meet you and transfer to hotel at Srinagar. Rest of the day at leisure & Yatra preparation. Dinner & Overnight stay at Srinagar. After early breakfast check out from hotel and proceed for Baltal via Sonamarg (85 Kms/2 Hrs drive). 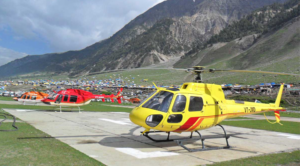 On arrival take your pre booked helicopter for Panchtarni. 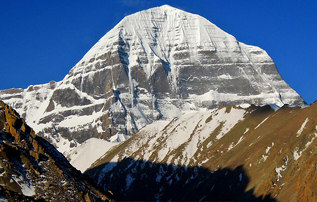 De-board the helicopter at Panchtarni & proceed to holy cave for 6 Km by trek or Palki/Pony (at own cost). Do the darshan of self-made shiv-linga of amaranth ji. After darshan return back to Panchtarani, stay at Govt’s Camps. Dinner at Lunger & overnight stay at Panchtarni.. Morning board the helicopter for Baltal. De-board the helicopter & transfer to Srinagar by road. 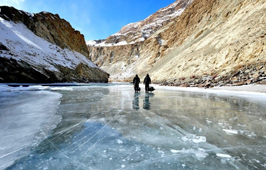 On arrival, check-in at the hotel & day free for local Sightseeing of Srinagar. Visit Mughal garden. At evening, enjoy Shikara ride in world famous Dal Lake. Dinner and overnight stay in Hotel or House boat. After breakfast, check-out from the hotel & proceed for Katra by road (270 Kms/8 Hrs drive). On arrival at Katra, check-in at the hotel in Katra for dinner & overnight stay. After breakfast, we will drop you at Banganga. 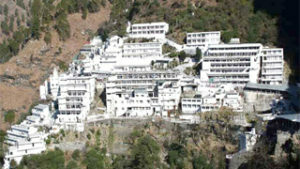 Start your Holy Journey to Mata Vaishno Devi Darshan. En-route darshan of Ardhkuwari. 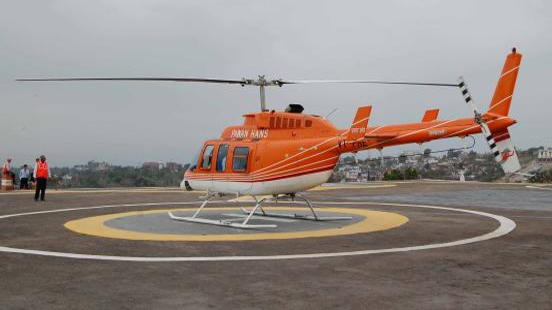 After puja , aarti & darshan, return back to Sanjhichat to catch your return helicopter for Katra . On arrival check in your hotel & relax. Overnight stay at Katra. After breakfast, check out from the hotel and transfer to Katra/Jammu Railway station or Jammu airport to catch your flight / train to your onward journey. End of the Services with happy memories...! 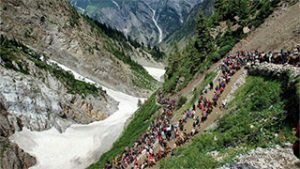 Destination Covered: Srinagar-Sonmarg- Panchtarni - Amarnath ji - Srinagar. 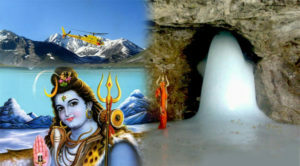 Destination Covered: Srinagar - Shri Amarnathji Darshan - Katra - Vaishno Devi - Jammu.